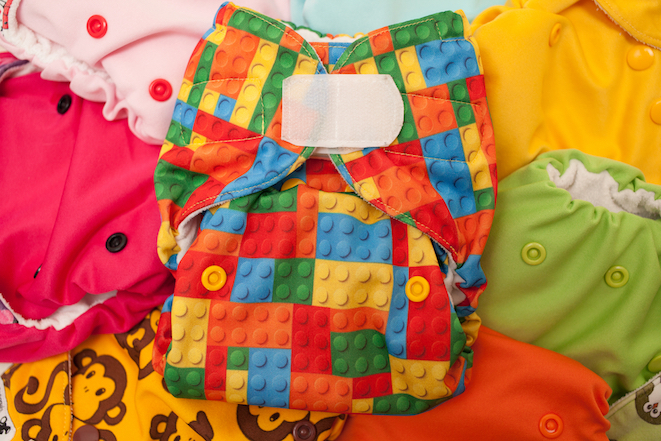 You’ve decided to cloth diaper your little one but don’t know where to begin? These three tips will help you get started and keep your reusable diapers in prime condition to do their job well! Cloth diapers need plenty of washing to get primed and ready to absorb to their fullest potential. Give them a chance to show you their stuff! Prepping cloth diapers removes natural oils and any residues left over from the manufacturing process. Getting your diapers ready for use is easy. Separate your cloth diapers and inserts into natural fibres (hemp, bamboo, cotton) and everything else (microfibre, suedecloth, fleece). Wash each set on hot water several times to build absorbency. Establishing a good wash routine leads to happy cloth diapering. Without a good clean, your diapers may smell, cause rashes, or lose their absorbing capabilities. Reusable diapers need lots of water and agitation to get cleaned as well as just the right amount of detergent. It can take some experimentation to find just the right washing routine for your diapers. High efficiency, front loading washers can be the most difficult to use with cloth diapers; they use less water and agitation than their less energy efficient counterparts. Your best option is to look for a detergent that identifies itself as cloth diaper safe; these are becoming more widely available. You will want to read the label on any detergent you purchase to be sure it does not include pure soap, enzymes, brighteners or fragrance or dye. 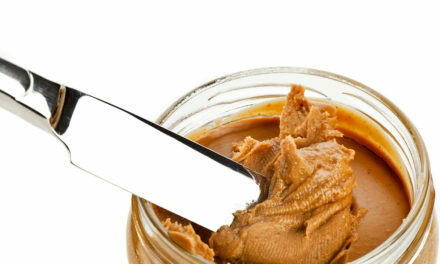 These ingredients may cause a reaction on your baby or impair the absorbency of your diaper. Following the proper washing routine is key to successful cloth diapering otherwise you risk the Four R’s: residue, rashes, reduced absorbency, and the very real possibility that you will need to “strip” all your diapers so that they can be used and stripping diapers is a lot more work!! Sara Vartanian is an urban, green mom of two little boys. She is the founder of Green Moms Collective, a Canadian community to educate and inspire moms to live green. Through her Toronto boutique, changeMatt, Sara offers eco-consulting and cloth diaper matchmaking services. If she’s not on twitter talking all things green mom, she can be found wandering the city’s green spaces and farmers markets with her family.